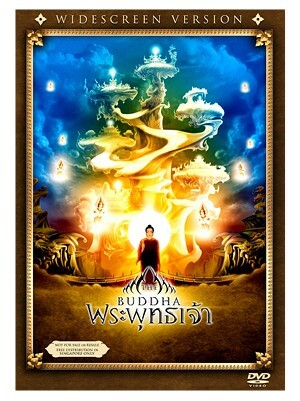 Watch the story of Lord Buddha unfolds before your eyes. Born into a royal family, the infant is given the name “Siddhartha”. The prediction reveals; either he will become the Great King or the Buddha. 29 years later, the prince leaves the luxuries of the palace and his royal household in quest of cures to the suffering of life. Krismant Whattananarong is an associate professor at King Mongkut’s University of Technology North Bangkok, Thailand. He has been teaching in the field of media for technical education. His animation experience includes teaching animation and simulation techniques. The Buddha is his first commercial film as a director. He is currently working on a TV series related to this film.